Theatre director Peter Brook led a troupe of actors on a three month long journey across the Sahara Desert in December 1972. They performed improvised pieces to local villagers. 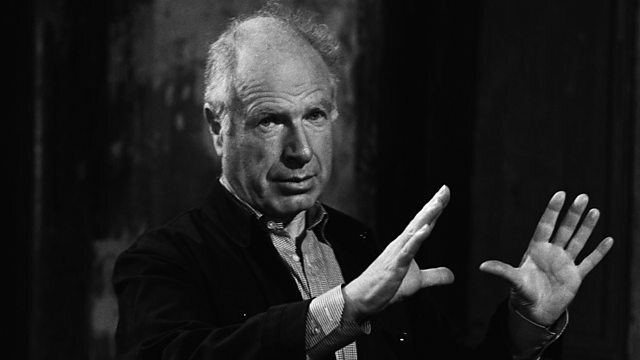 Theatre director Peter Brook led a troupe of actors on a three-month-long journey across the Sahara Desert starting in December 1972. They performed improvised pieces to local villagers. Louise Hidalgo has been speaking to author and journalist John Heilpern who went with them.